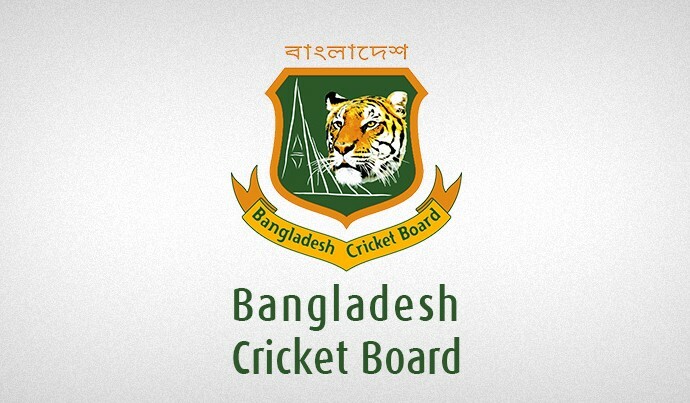 The Bangladesh Cricket Board (BCB) has appointed Thihan Chandramohan as the National Team’s interim physiotherapist for the Tour of Sri Lanka which gets underway tomorrow with the first Test in Galle. The 37-year old Australian will join the Bangladesh squad in Galle today. Chandramohan is an experienced sports physiotherapist who has worked with elite level and first class cricketers in his capacity of lead physio for Hampshire County Cricket Club in the UK and Victoria Stars and Victoria Bushrangers in Australia. Meanwhile, the BCB has ended the contractual agreement with physio Dean Conway. Conway had joined the National Team support staff in December 2016 and had been the side’s physio during the preparation camp in Australia and the tours of New Zealand and India.